Vifor Pharma has gained final European marketing approval for its hyperkalaemia treatment Veltassa. The approval is a major milestone for the Switzerland-headquartered speciality pharma company, which focuses on three main areas: iron deficiency with and without anaemia, and nephrology, in partnership with Vifor Fresenius Medical Care Renal Pharma. 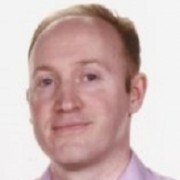 Its added is third area of cardio-renal therapies including hyperkalaemia when it licensed Veltassa (patiromer) in 2015, followed by the acquisition of the company behind it, Relypsa, in 2016. The approval puts Vifor ahead of AstraZeneca, which had hoped to lead the market with its hyperkalaemia candidate, ZS-9. However its drug was rejected for the second time by the FDA in March, leaving the market wide open for Vifor. 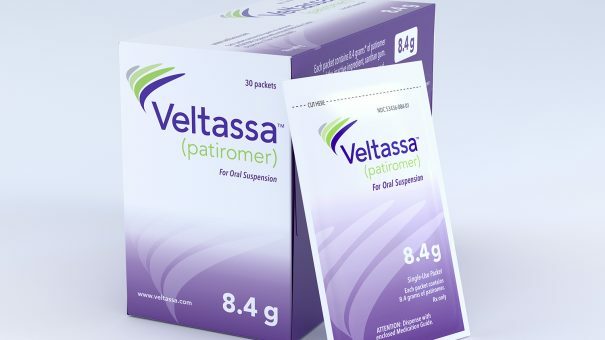 Veltassa is a sodium-free potassium binder treatment for hyperkalaemia, a condition common in patients with chronic kidney disease, heart failure, and on dialysis, and can cause a heart attack if left untreated. The new drug can also be given to patients taking renin angiotensin aldosterone system (RAAS) inhibitor blood pressure medication, and nearly all the patients treated with Veltassa in the phase 2-3 trials were on these drugs. This opens up the drug’s potential use to a huge number of patients, and peak sales could reach as high as $700 million. However the product hasn’t been a runaway success in the US, where it has been on the market since December 2015. Veltassa earned just $13 million in the US in 2016, but Vifor believes that recent favourable label changes will help boost sales there. The company now expects the drug to be launched in its first European markets in late 2017 or early 2018. “We are delighted to be able to offer Veltassa to hyperkalaemia patients, including those on RAASi therapy, in the EU and in Norway, Liechtenstein and Iceland,” said Stefan Schulze, president of the executive committee and chief operating officer of Vifor Pharma. Schulze concluded by saying the approval was a milestone in his company’s goal to be a leader in cardio-renal therapies. The company’s biggest brand is iron product Ferinject (Injectafer in the US). Its sales are growing strongly, increasing global sales by 39.3 % to $368million (349.5 million Swiss francs) last year, and Vifor says it accounts for more than a third of global market for iron products.